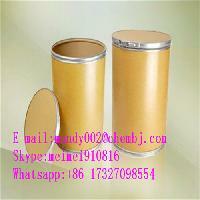 Stable, but moisture sensitive. 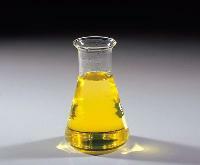 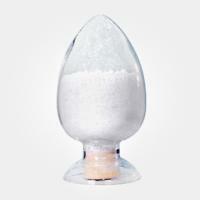 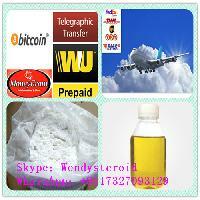 Incompatible with acids, acid anhydrides, strong oxidizing agents, moisture, carbon dioxide, acid chlorides. 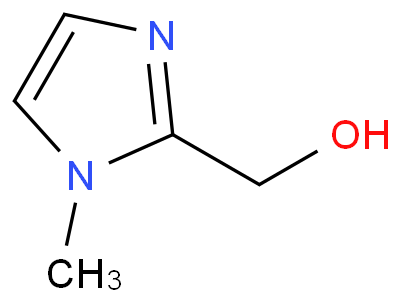 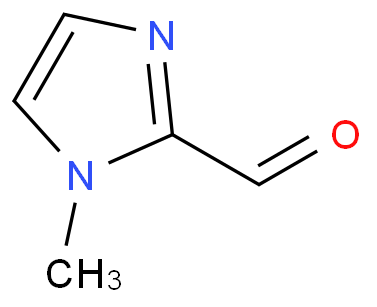 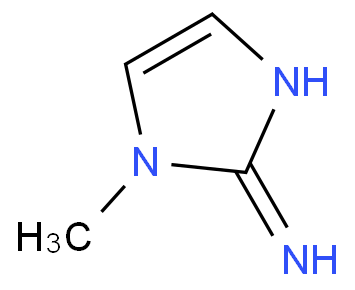 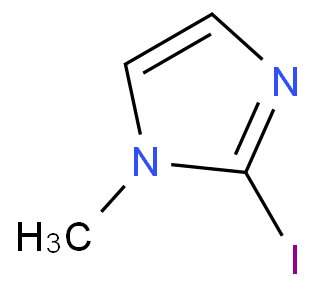 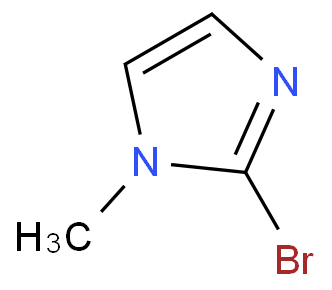 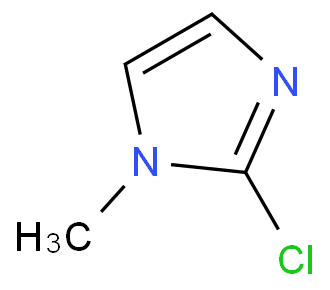 A metabolite of 1-methyl-2-thioimidazole (methimazole). 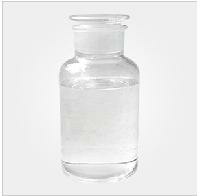 It inhibits bone resorption.